We share this information in the hopes that it will take some stress out of the lives of friends and families who are looking for a place to live in Santa Ana, Anaheim, Tustin, Seal Beach, Laguna Niguel, and the surrounding areas of Orange County. Santa Ana Bail Bonds Store would like to remind you to always obey the law, and try to stay away from any situation that could get you in trouble with the law. 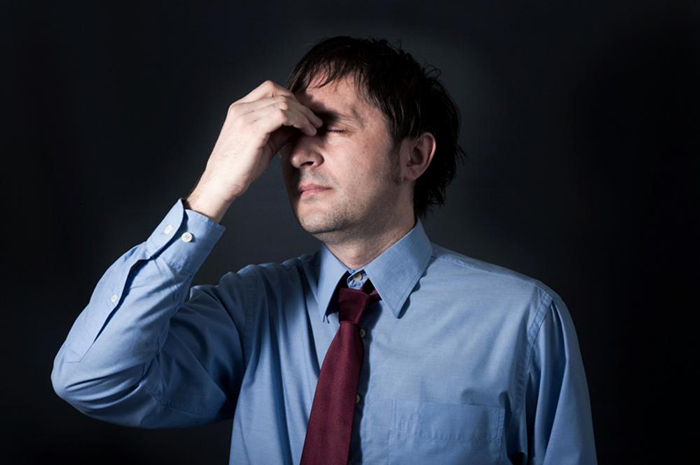 According to statistics the national median violent crime rate in California is 3.9 per 1,000 residents. That means your chances of being a victim of a violent crime the state is 1 in 236. These 10 cities are the safest the least violent in Orange County, California. 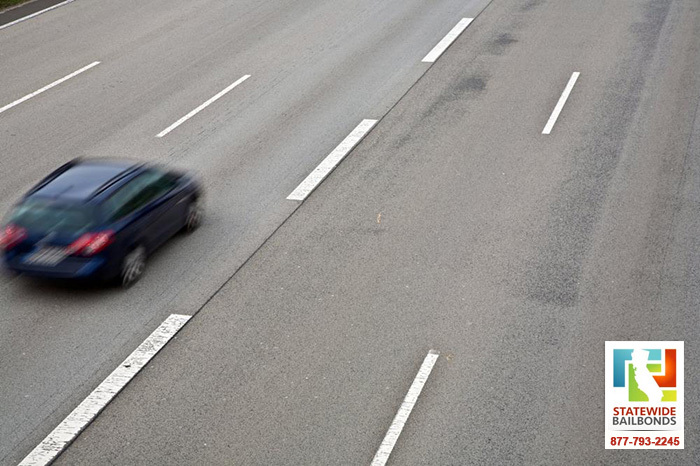 It’s no surprise that this small, affluent Orange County suburb made it to the top of our list as the safest city in the county. Crime data from NeighborhoodScout.com is gathered from multiple different law enforcement agencies including local police, county sheriff, campus police, public school police, and more and they report only 1 violent crime in the area in 2012. That’s pretty impressive. Villa Park is a small community in northern Orange County surrounded by the city of Orange next to Anaheim Hills with a population of approximately 6,500. The city as a distinct rural feeling with tons of green medians and parkways filled with trees and flowers as well as close-knit quiet neighborhoods. There were only 2 violent crimes reported in Villa Park according to the data. Not only is Rancho Santa Margarita one of the safest cities in Orange County, it’s also one of the most affordable places to buy a home! RSM came in #7 on our list of Top 10 most affordable places to buy in Orange County with an average listing price nearly $500,000 less than the county average. You might be surprised that Irvine only made it to number 4 on the list because for the past 9 years in a row it has ranked #1 as the safest city in America. The reason why? 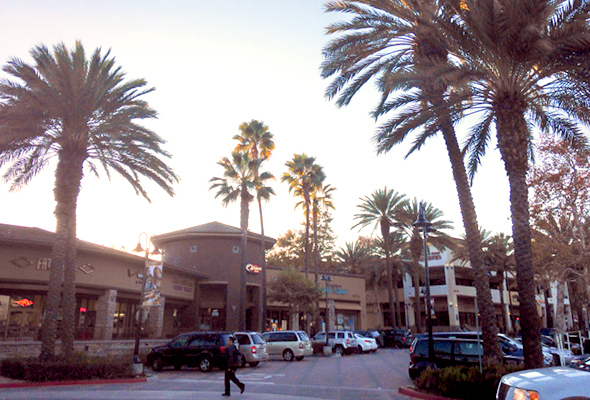 Irvine is the safest large city in America with a population of 229,985. Although most other beach cities had surprisingly high violent crime rates, this Orange County beach community made the list. Residents in Seal Beach have only a 1 in 1,457 chance of becoming a victim of a violent crime. 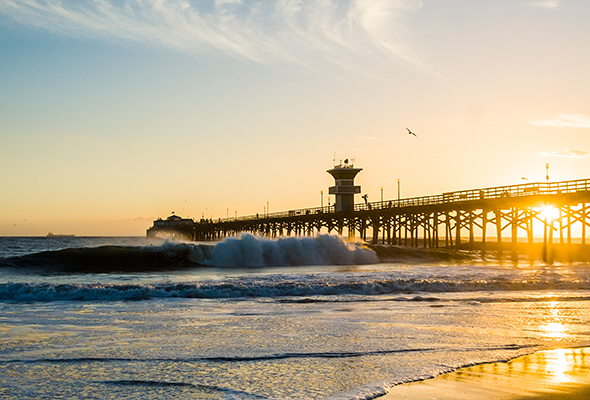 Nestled between Orange County and Long Beach, Seal Beach is popular among retirees and maintains a quaint small town feel. Local landmarks and features include 920 acres of national wildlife refuge, the Seal Beach Naval Weapons Station and tons of fun at the Seal Beach Pier and surrounding Main Street area. 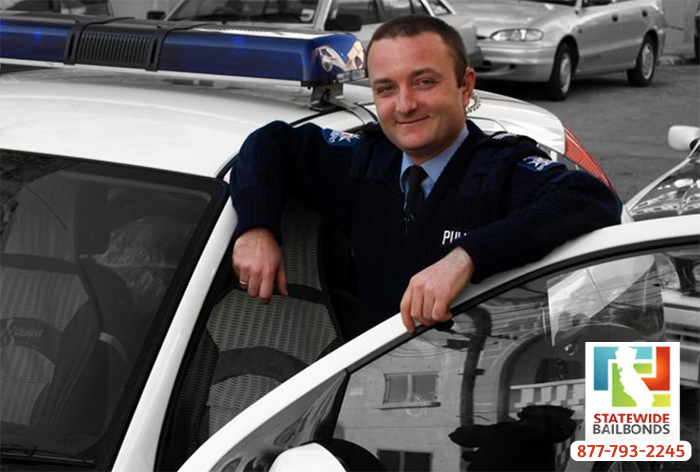 With a population of 64,452, this mid-sized community has a very safe atmosphere considering its size. According to NeighborScout, the safest neighborhood within the city is Rancho Marlen/Rancho Grande bordered by Rancho Niguel Road, Moulton Parkway, La Paz Road and Crown Valley Parkway. 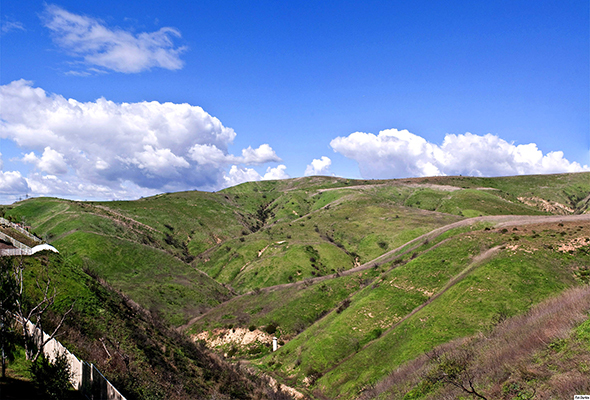 Laguna Niguel is not only a safe place to live, it also boasts several natural wonders. 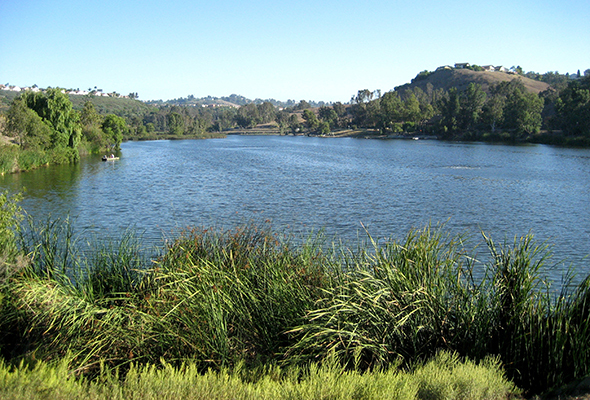 Over one third of the city’s total area is dedicated to parks and open spaces including Aliso & Wood Canyons Regional Park, Laguna Niguel Regional Park and the Laguna Nigel Lake. 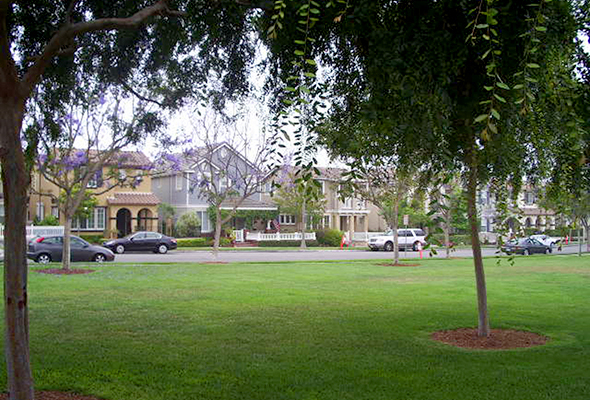 Great schools and a beautiful community make Laguna Nigel real estate extremely valuable. 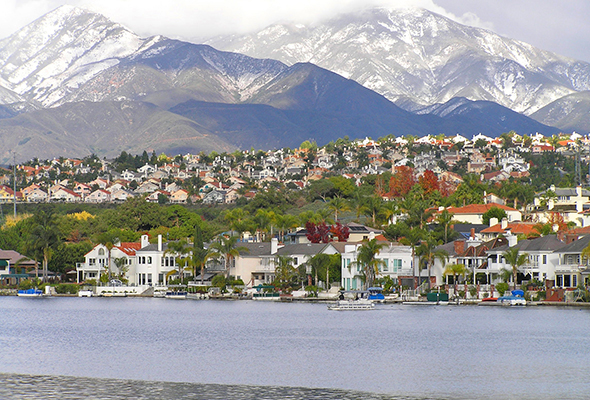 Mission Viejo is a large city with a population of 95,290 which makes earning a spot on this list quite impressive. Residents have a 1 in 1,310 chance of becoming a victim of a violent crime whereas the chances statewide stand at 1 in 236. 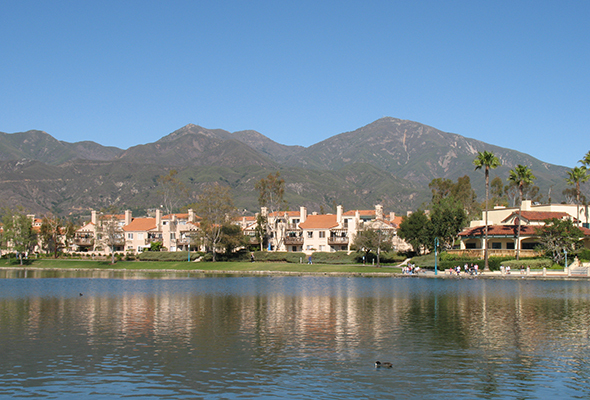 Before Irvine, Mission Viejo was one of the first master planned communities in Orange County. That means the city has great schools, convenient shopping and beautiful surroundings. This hilly town is surrounded by a large lake with a range of water front properties and summer activities to enjoy. Located just north of Anaheim Hills, Yorba Linda was ranked by CNN as one of the best places to live in the U.S. – as well as one of the richest with a median annual income of more than $120,000. 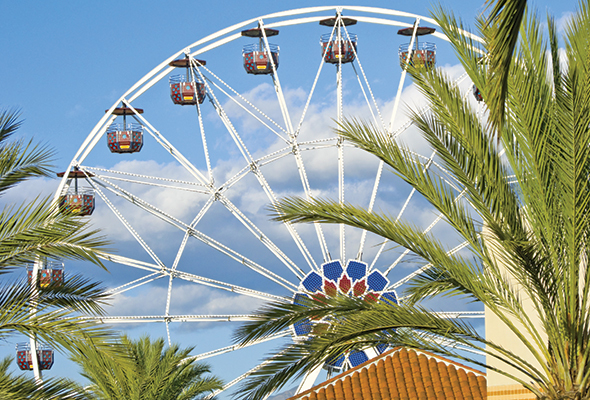 With a spectrum of parks, equestrian trails and gated communities, Yorba Linda certainly lives up to its city slogan “Land of Gracious Living”. This affluent suburb is full of well lit streets, families and sprawling foothills. 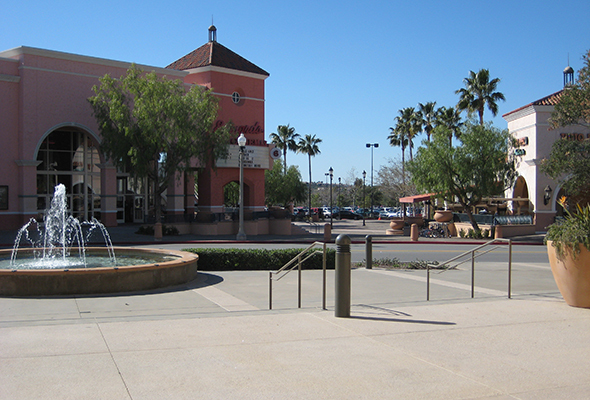 Yorba Linda is a popular place to settle because of its top rated schools, friendly community feel and several recreational activities to enjoy. 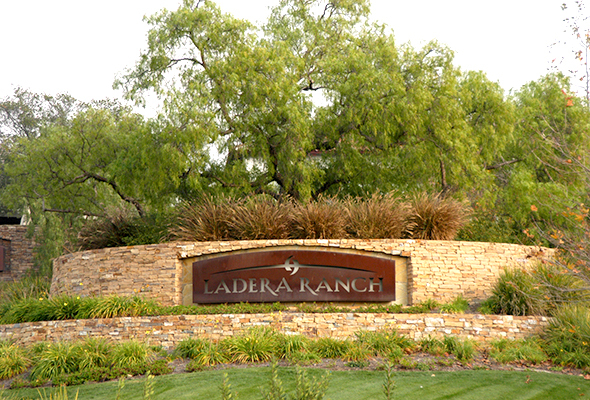 Popular among families with children, Ladera Ranch real estate is a great investment for young families looking to find a place to thrive. While the crime rate per residents was slightly higher than other cities on the list, it has one of the lowest total violent crimes clocking in under 20 for the entire year. That makes it safer than 78% of all cities in the U.S. according to Neighborhood Scout. Aliso Viejo is one of three communities that appear on both the top 10 safest list as well as the top 10 most affordable list for Orange County along with Rancho Santa Margarita and Seal Beach. Clean living, thriving businesses and a quiet atmosphere categorize this suburb. Although at the bottom of our list, Aliso Viejo is actually safer than 80% of the cities in the U.S. according to Neighborhood Scout. For more information, Call 1-714-973-2245 today to speak to one of our professional bail bondsman.